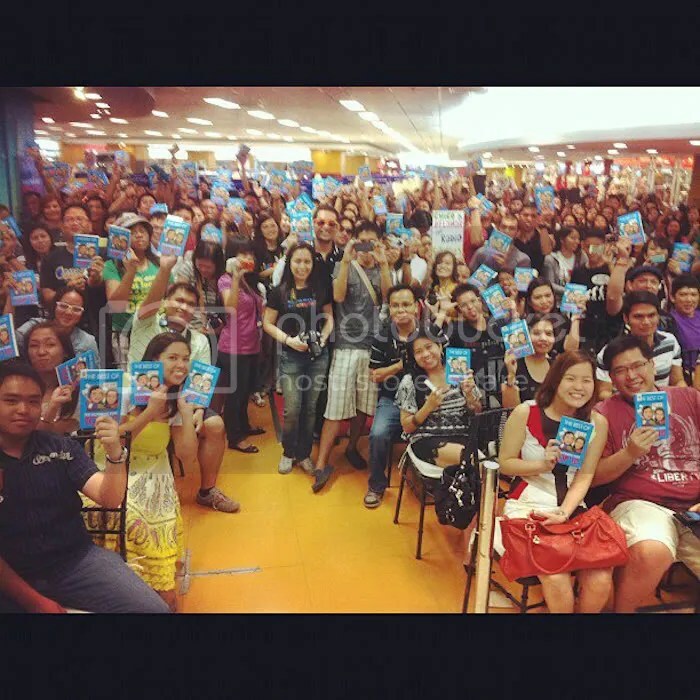 Again, we trooped to our next stop in our book tour, NBS Megamall! And again, we were so happy that so many people took time out from their schedule on a weekend just to have their books signed. In fact, there were so many people that there was a bit of a problem with the lines. 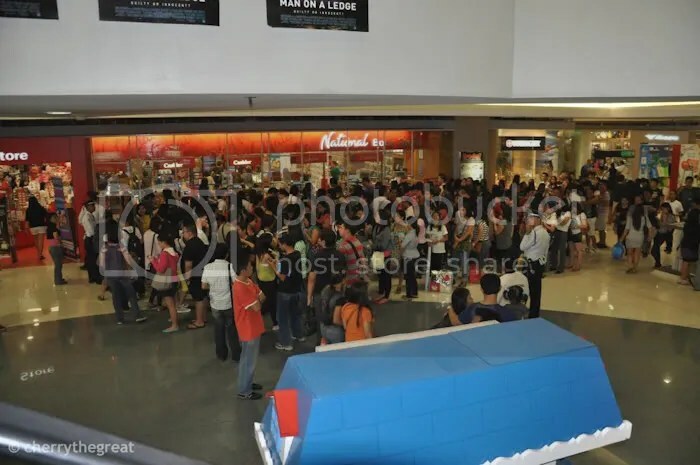 Unlike in Galleria and Trinoma, the Megamall management didn’t allow lining up until about 12:30pm, so every time people started lining up, they would be dispersed by the guards. But eventually, they started allowing lines, but only in one area. So when the area was full, they’d tell the others that they’ve reached the cut-off already. But what they meant was, they just need to clear the holding area, then they’ll start giving out numbers again. Unfortunately, some people thought that they missed their spot already. We promised that we’d stay on for as long as we needed to, to accommodate everyone who lined up. 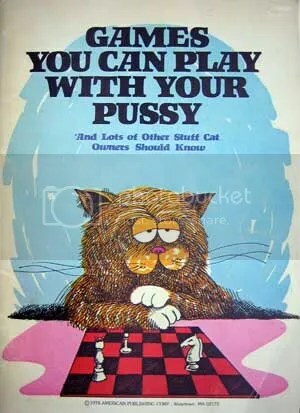 Fortunately, we were able to do just that. We gave away more than 300 numbers, and we were able to entertain everyone who lined up. 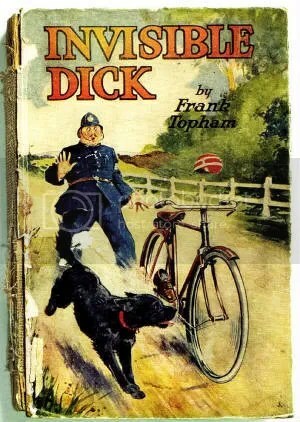 With the exception of the initial misunderstanding, everything went great. At least no one came away unsigned. 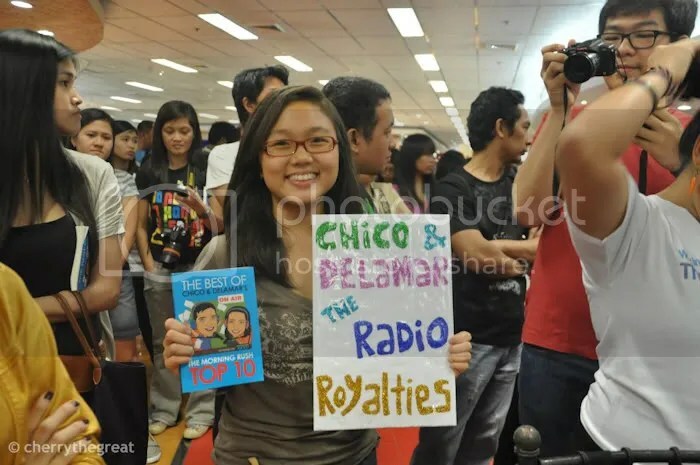 Also, this was the first signing that, since we were able to accommodate everyone, we were able to stick around and mingle with the Rushers, who again, stayed on from beginning to the very end. 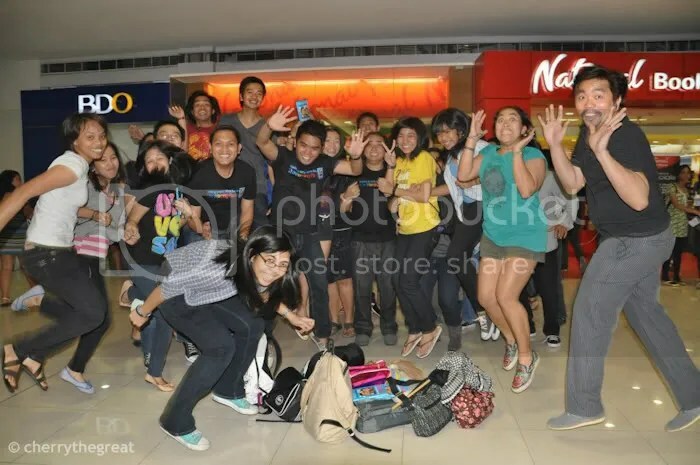 The energy was high all the way, even though many of them came from an all-nighter after attending the RX Singles Party the night before. 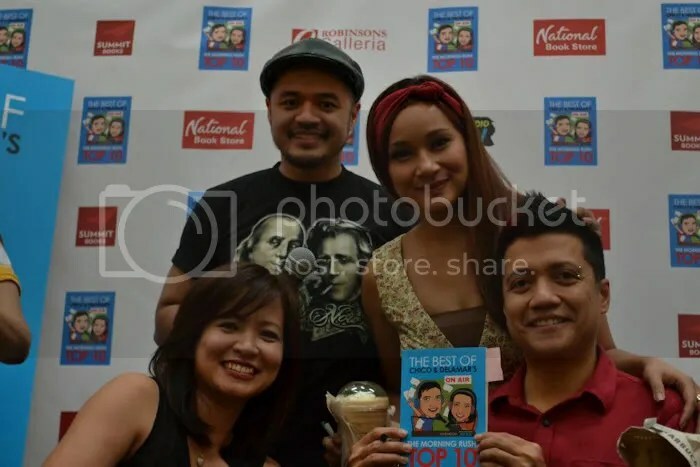 We were also happy that Gino was able to join the latter part of the book signing! He still had a prom hosting later that day, but he also stayed on until the end, and gamely signed the books of many Rushers. It was also funny (and in retrospect eerily foreboding) that Gino entered with the strains of the late Whitney Houston’s “I Will Always Love You” blaring in the speakers, as they always do when we enter and exit with our bodyguards. Little did we know that in less than 24 hours, the great voice will forever depart this earthly plane. 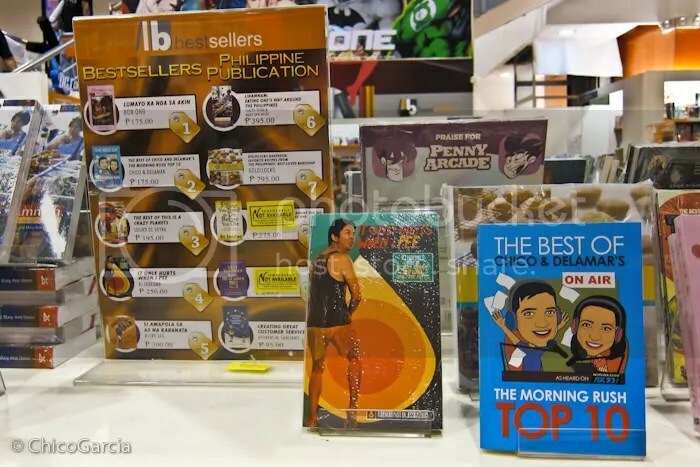 Again, thank you to Summit, National Bookstore Megamall, our bodyguards, our host, Dr. Love Tom Alvarez and especially the indefatigable RUSHERS who never fail to support every single book signing. Our gratitude is overflowing! THANK YOU!!! 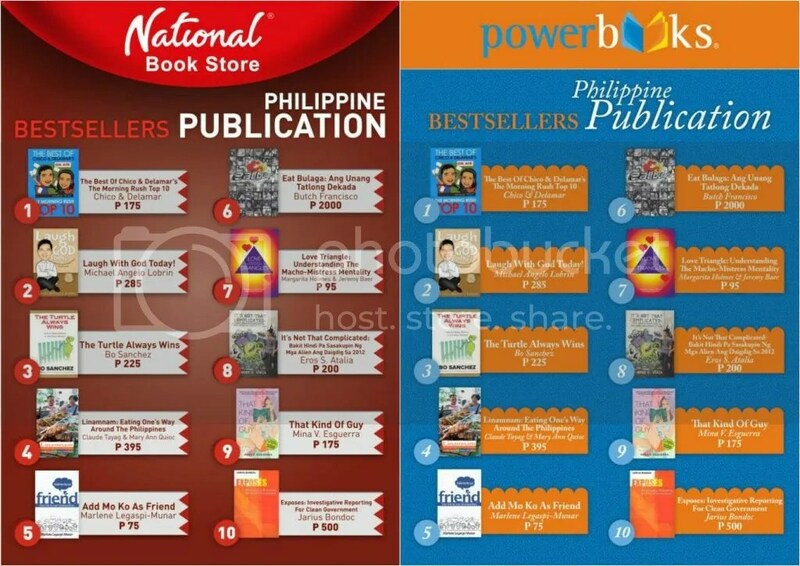 Next Stop: Next Saturday, February 18, Powerbooks Greenbelt 4, 2-5pm! 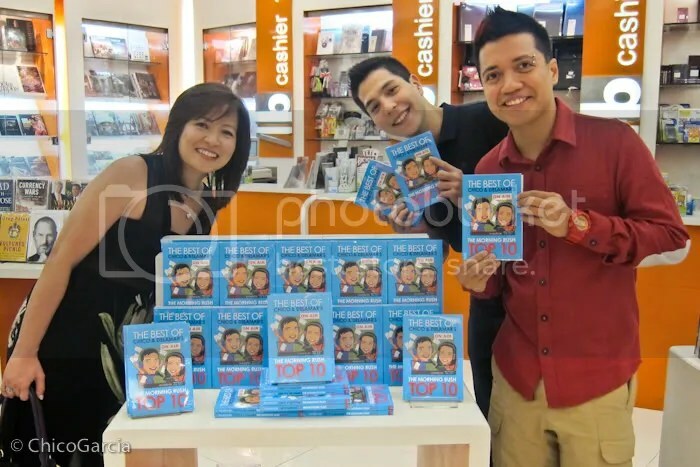 February 11 Book Signing At NBS Megamall 2-5pm! Once again, we’d like to invite everyone to our next book signing, this Saturday, at National Bookstore in Megamall, from 2-5pm! Registration starts at 1pm. And since we had a smaller cut-off at the Trinoma leg, we promised to stay much longer this time, to accommodate as much of you guys as we can! We get so many tweets and messages that they missed the cut-off, so hopefully we get to sign your books and take pictures with you. This is such a special time for us, and we’re having the time of our lives. We hope you guys have as much fun going as we do signing your books for you. 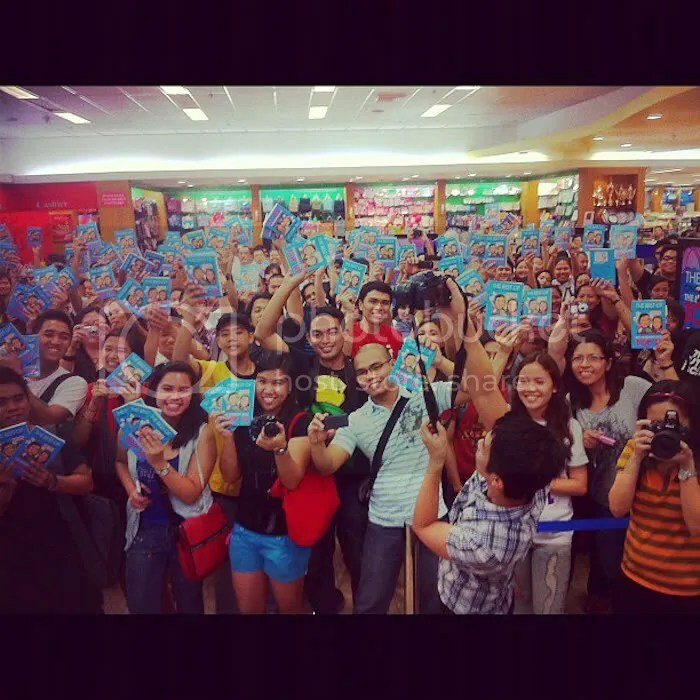 So again, it’s a date, this Saturday, February 11, at NBS Megamall, from 2-5pm, with registration at 1pm. See you guys there! After the launch last week, we were actually expecting the crowds to be much smaller, therefore the smaller venue. 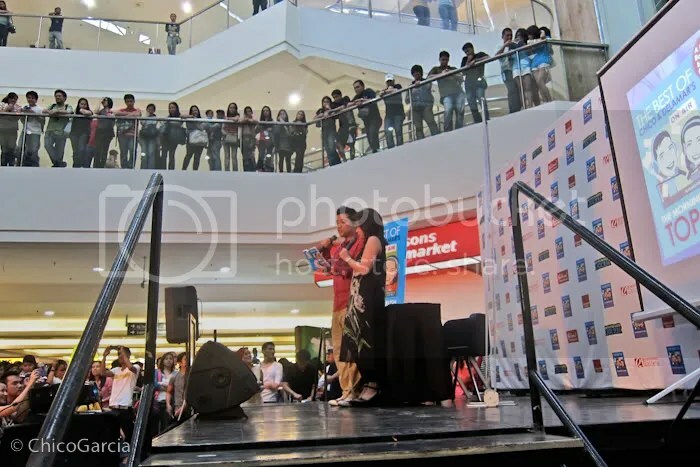 Instead of the usual atrium or activity area of the mall, we had a little set-up inside National Bookstore Trinoma but we were shocked to see a huge crowd, that stretched outside the NBS, and was already snaking outside! Later, someone tweeted saying that 3 full lines left after they announced that the cut-off was already reached. So we could only imagine the actual amount of people who dropped by! 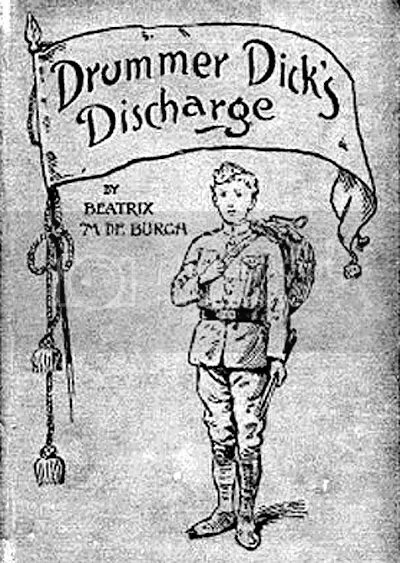 We started earlier last Saturday, since we had a prior engagement that was already set way before the book was launched. Again, our book signing was hosted by the beautiful Cerah Hernandez of Happy Hour (Thanks, Zxerrahh!)! We really tried to make the intro short so that we could start signing and taking pictures at once. 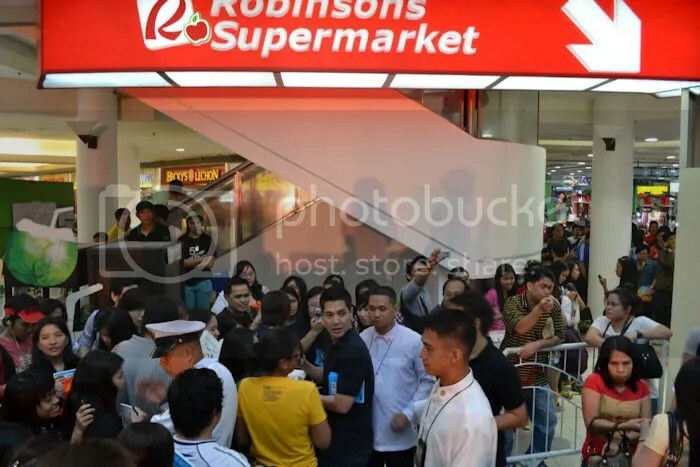 In Robinson’s Galleria, the cut-off was 450. Here, it was only 250. Still, the crowd was huge, but like during the launch, they were all in good spirits. 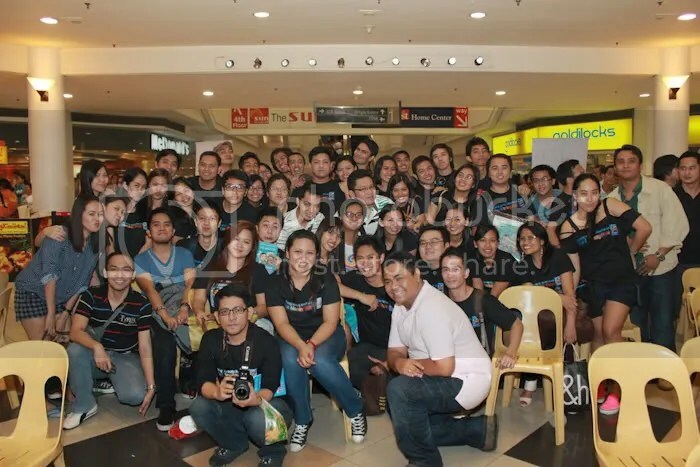 Of course the Rushers were there full force, ever supportive of the different signings – we ❤ you guys! They just kept the energy high and the vibe positive. But of course the afternoon had some highlights worth mentioning. The girl behind me had a star-making incident during the signing. As she was going up the small stage, she stumbled and fell on the wooden platform with a loud thud! I was mortified! I caught myself with my right hand over my heart because the sound was so loud, I was afraid she injured herself. As she picked herself up, and assured us that she was okay, we resumed with the photo-taking. Then we realized our photographer Cherrythegreat was in tears laughing! We berated her for laughing at the misfortune of poor Abigail, but then she confessed that the reason she can’t stop laughing was because Delle was the first one to laugh! OMG everyone started laughing after that! Delle tried to deny it, but everyone in the front row corroborated Cherry’s account! So the ribbing kept on coming. 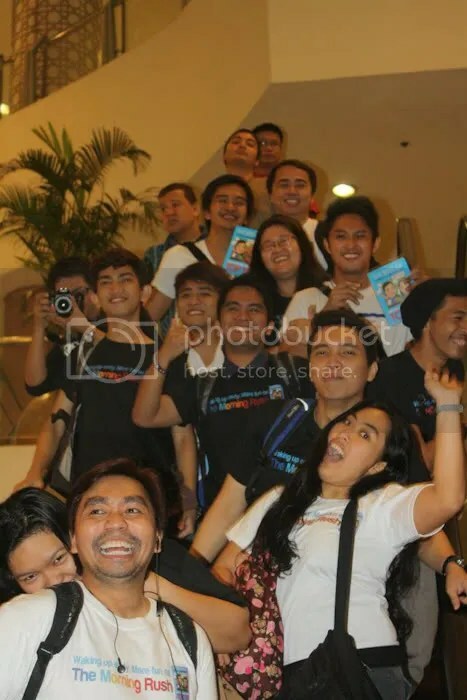 Even manong bodyguard was laughing! We joked that instead of helping Abigail, he just laughed. We also told her that she should’ve been the one wearing shades, and not her friend. It was hilarious. We also met a friend we haven’t seen in a long time. The guy in yellow is Viudo 58. We met him when his code name was Viudo 45. 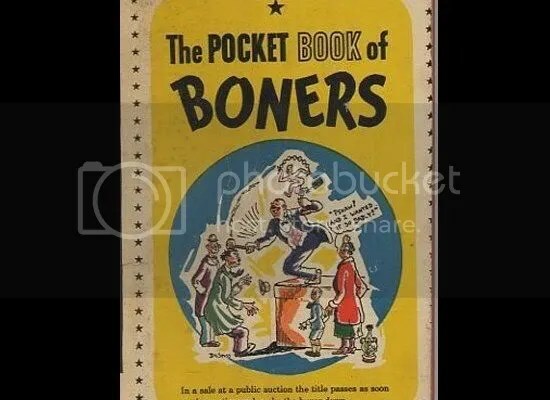 According to him, when his wife died when he was 45 years old, he was so devastated that he thought that he wouldn’t be capable of laughter again, ever. He was beside himself with grief. He didn’t really know what to do with himself. 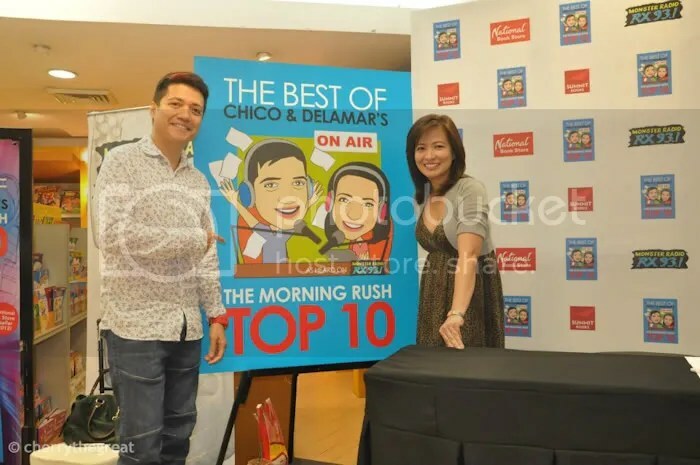 One day, he chanced upon our radio show, when Delle and I were still starting as a tandem, and he was shocked to find himself laughing out loud. Since then, he always made it a point to listen, end even join in every now and then. He told us that the show became his lifeline to getting back to okay. 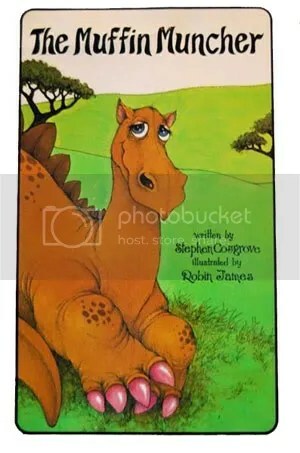 We had lumps in our throats the first time he told us his story. He brought us a large bag of itlog na maalat, or according to Delle, “itlog na maasim” (What were you thinking, Delle?). Every birthday, he’d graduate his code name into a higher number. It’s always a pleasure seeing him. 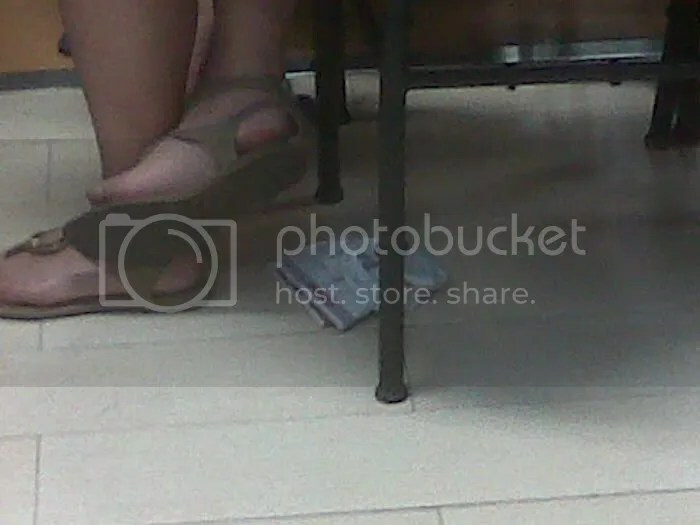 Plus, our friends from Summit sent us this picture they took during the signing: they spotted brips under one chair! Hahaha, they didn’t know if it was new or used, or how the heck it got there, mainly because no one wanted to check! Thankfully it looks new, given the way it’s folded. Hay naku, funny. At the end of the signing, we just had to apologize for the shorter cut-off because of our tight schedule. We promised that in our next stop, in NBS Megamall this Saturday, we would stay way longer than our schedule to make up for the short cut-off. So after we said goodbye, our bodyguards whisked us away to our cars. We had separate rides, so I was taken away first, then Delle after. But what made our exit extra memorable was, as manong bodyguard put his arm around my waist to guide me out, what should come blaring from the speakers? Whitney Houston’s “I Will Always Love You”! And the song came in at the crescendo, the peak of Whitney’s plaintive wailing of love and longing. Ginoboi would’ve loved to be there. 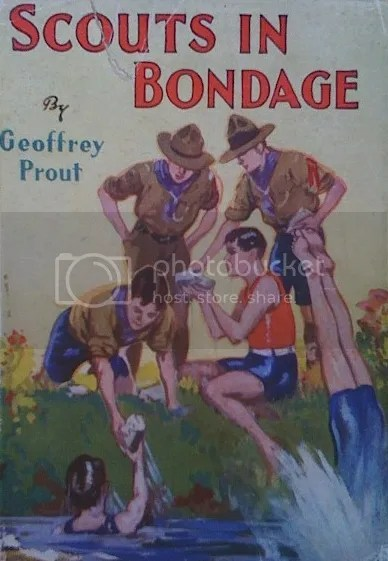 It was just so funny. And after our bodyguard brought us to the car, I didn’t know if I should shake his hand or give him a hug, hahaha! The background music was just HILARIOUS. 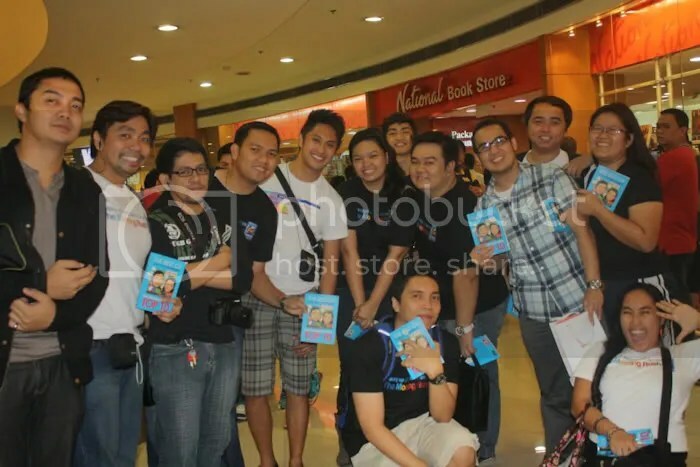 Those are two of our bodyguards at Trinoma. 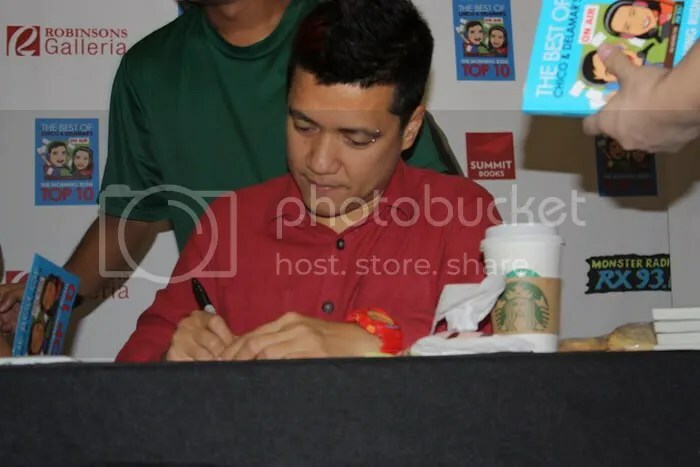 So again, we’d like to thank everyone who braved the long lines, who stood for 4 hours just to get a signature and a photo, those who came all the way to Trinoma but left because they missed the cut-off, our sincerest gratitude. And we’d like to make it up to those who’ve been missing the cut-off, that this Saturday, at NBS Megamall, we’ll have our next book signing! Registration starts at 1pm, and the signing proper is from 2-5pm. But we promise to stay on for as long as we can, to accommodate any spillovers. Again, thank you and see you next Saturday! 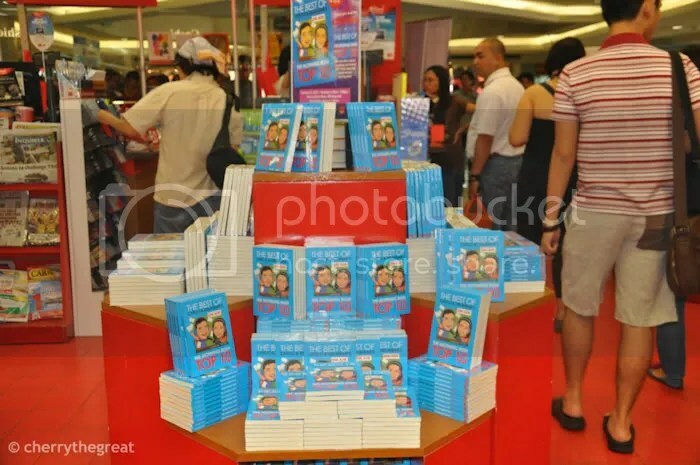 February 4 Book Signing At NBS Trinoma, 12nn-3pm! This is it! 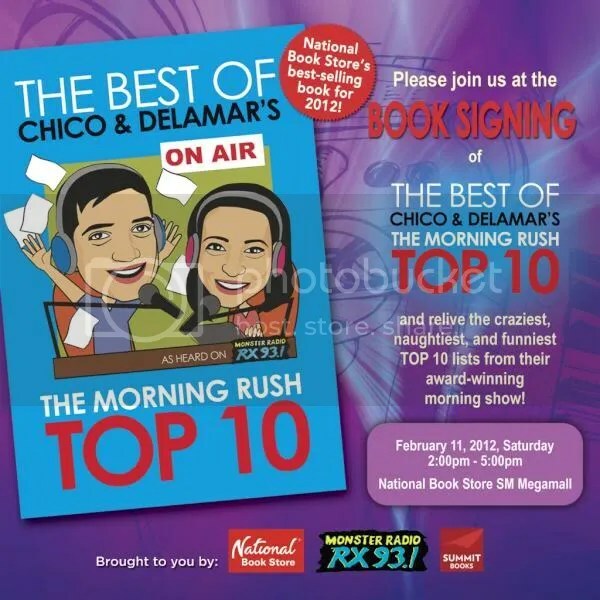 It’s time for the 2nd book signing in our book tour, this time it’s happening this Saturday, February 4, 2012, from 12nn-3pm. Usually our book signings are from 2-5pm, but just for this leg, we need to finish earlier because we have a wedding hosting in the afternoon. But anyway, we’ll be there, and we promise not to drink too much so we can start signing and taking pictures at once and hopefully not need to go on any bathroom break! We hope to see you guys there, especially those who didn’t make it to the cut-off at Galleria. We hope this next event will be as much fun as the last one. So again, we’d like to invite you to our 2nd book signing this Saturday, February 4, at National Bookstore Trinoma, from 12nn-3pm. We’ll sign your books and take pictures with you guys! See you there! 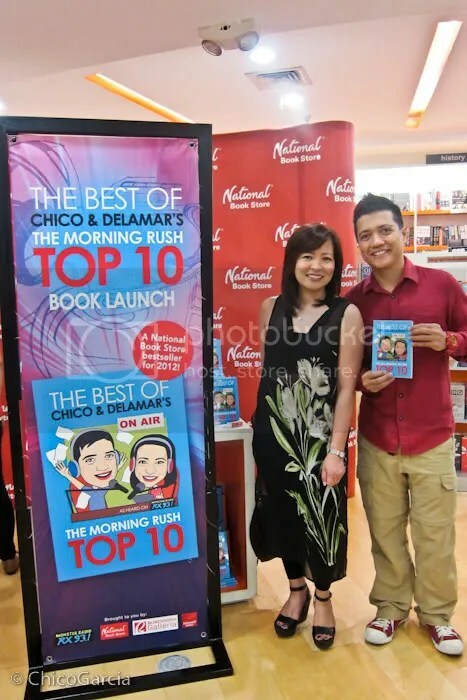 The Best Of Chico & Delamar’s The Morning Rush Top 10 Book Launch! We were shocked that even on the day of the book launch, so many of the Rushers still went and joined us on our last Saturday of the month boardwork. We barely did anything on air because we were pretty much a nervous wreck that day. Delle hardly slept the night before, and I felt numb all over. We weren’t nervous that we wouldn’t get the support from the Rushers, who we knew for a fact would be there full force, but anything this big really gets us all stressed out. There were actually 2 book launches that day, the first one was a much smaller one, with only invited guests and some members of the media. It was mostly family members, friends, people from RX, and some press folks. We did pretty much the same things, some speeches, a reading of some entries in the book, and a mini-book signing. We also finally met the illustrator of the book, who did a great job, Ben Deluyas! So we decided to eat a quick lunch, fix up a bit, take a bathroom break, and prepared to go downstairs to the Robinson’s Galleria Activity Area. 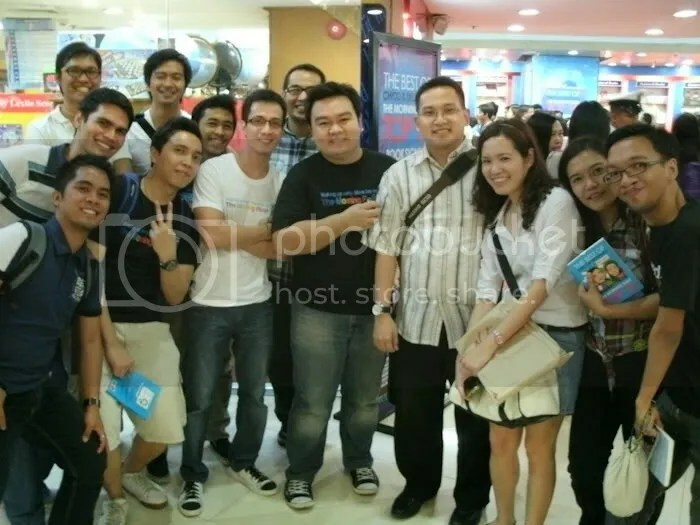 I found it amusing that we had an entourage of summit employees and a slew of bodyguards! Honestly, I thought it wasn’t really necessary because why would we need security? We NEVER get mobbed in malls, so it’s safe to assume that we didn’t need such a dramatic entry. I didn’t want people to think we were “feeling celebrity”. 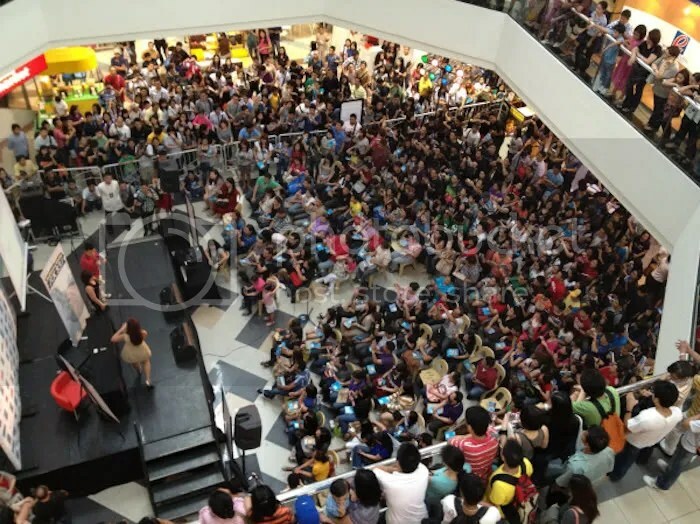 And then we got to the staircase, and we saw…the CROWD. Drama aside, I literally couldn’t believe the size of the crowd. The photo above doesn’t even begin to show how large the crowd was. As we went down the stairs, you could actually hear the growing murmur of the crowd as some of them started seeing us going down the stairs. We joined RX jocks Gino, Cerah, and Alven backstage and we were a nervous wreck! We were so tense and nervous! And when Cerah finally announced us, I swear, I had goosebumps, for the crowd just SCREAMED! Later, my mom told me, since they were on the 4th floor watching from above: “Nagulat talaga ako, na may mga tumitili pala para sa inyo!” She said she had goosebumps and was tearing up because of the crowd’s reaction. 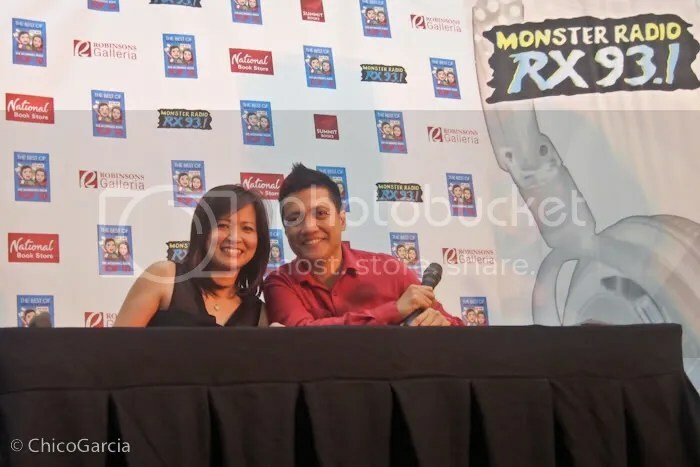 We said a few words, gave our thanks to the long list of people who helped get us there on stage at that moment, did my Call Center Guy and Jackie Tiyanak, and introduced our later kikay barkada on the Morning Rush, Gino Quillamor. 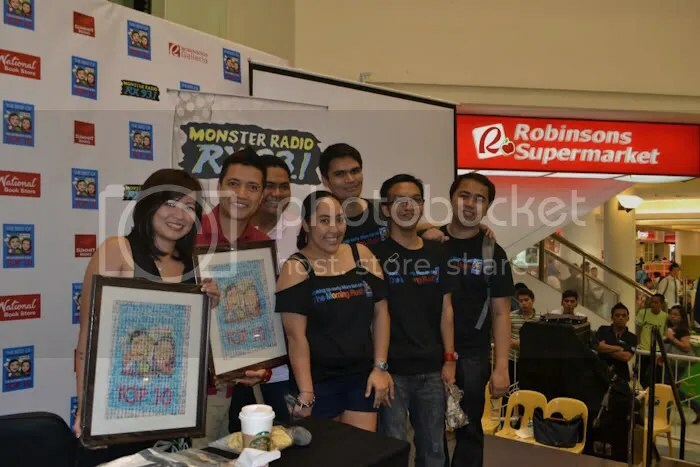 We were also joined by RX jocks Rico Robles, Karen Bordador, Jude Rocha, Louie D, Andre and other RX staff attending full force! We started signing at around 2pm, but unfortunately we had to have the cut-off at only 450 people. There were so many people who wanted to have signatures and photos, but had we not set the limit at 450, we would have been there until closing time. Even at 450 people, we ended up finishing at almost 7pm! It was supposed to be 1-4pm, but we stayed on until 7pm just to finish the 450 people. What really touched us was the fact that so many people stayed on for 5 hours or more, just to get a signature or a photograph. The very idea that people would go through that for us unbelievable. We heard so many people telling us that they NEVER lined up for any celebrity before, and there they were, lining ups for 5 hours. It was a mixture of flattered and nahihiya and grateful and proud. I actually don’t have words to describe how that feels like. 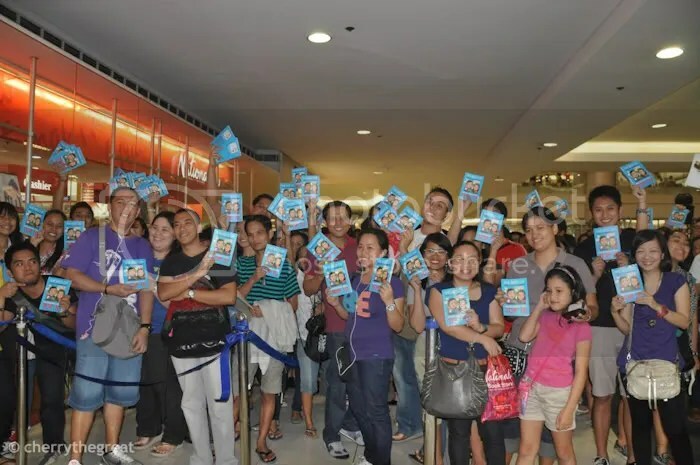 By the time we ended, we also felt bad for all the people who went all the way to Robinson’s Galleria just to get their book signed but missing the cut-off. Unfortunately, that’s how it works. On the bright side though, we do have other signings to go. The summit people told us that NBS Galleria had run out of books and had to ask their Megamall and Podium branches to bring over their stocks to replenish the launch. 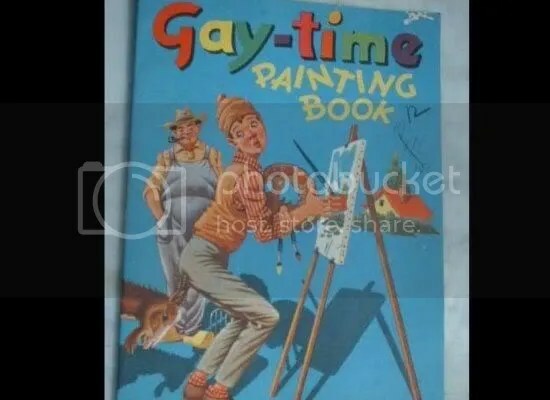 On that afternoon alone, they sold 1,023 copies! So after that mind-blowing, life-changing experience, some thanks are in order. 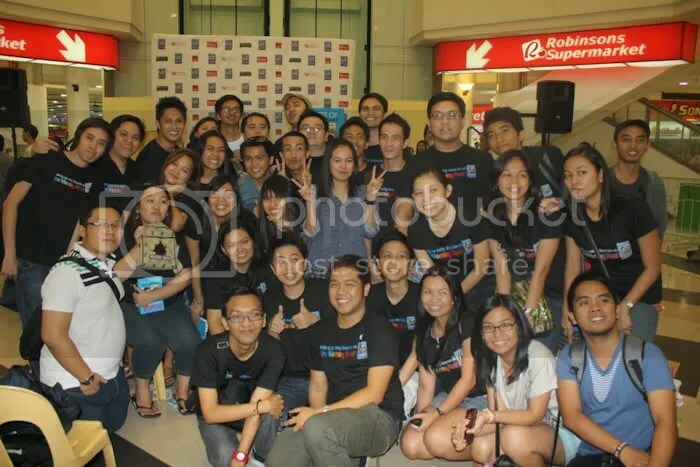 Of course Summit for spearheading the project and National Bookstore and Robinson’s Galleria for hosting the event. 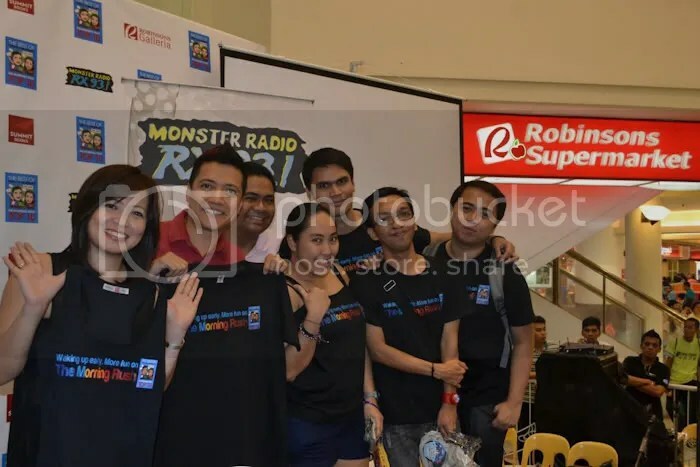 Our RX family who came full force: our president Chito Barreiro, Divine Dolina, Ea Medel, Cel del Valle, Louie D, Jude Rocha, Rico Robles, Karen Bordador, Alven and Andre. 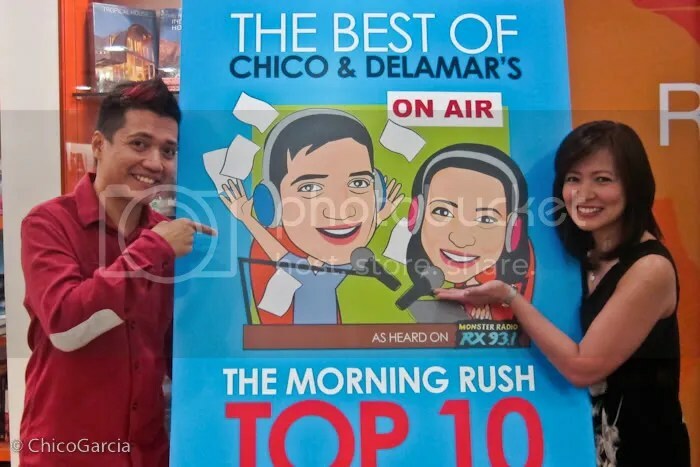 Of course our two awesome hosts: Gino Quillamor and Cerah Hernandez! Our biological families who also showed their full support. Our friends, especially Sumi and Baby Whale for tirelessly waiting for and on us (hihihi <3). But of course our BIGGEST thanks to the tireless RUSHERS who are vicious in their support, in whatever we do. We almost feel guilty receiving all the unrelenting love and support from these guys. They were there first, they left last. 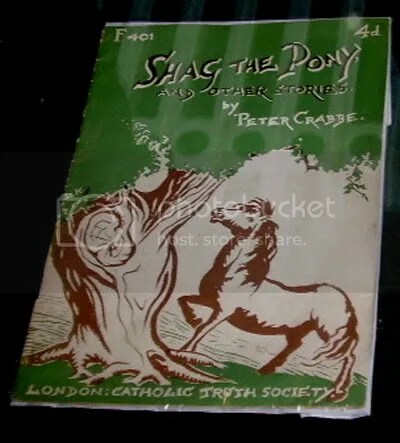 They even made shirts just for the book launch. They gave us a photo mosaic of the book. Many of them didn’t go there to have anything signed, they deferred to the first timers who went. They were just there to support the event, in case we needed any help, to supply energy, to sign the books (many are celebs themselves), and just to share this special moment with us. So for all that, THANK YOU. 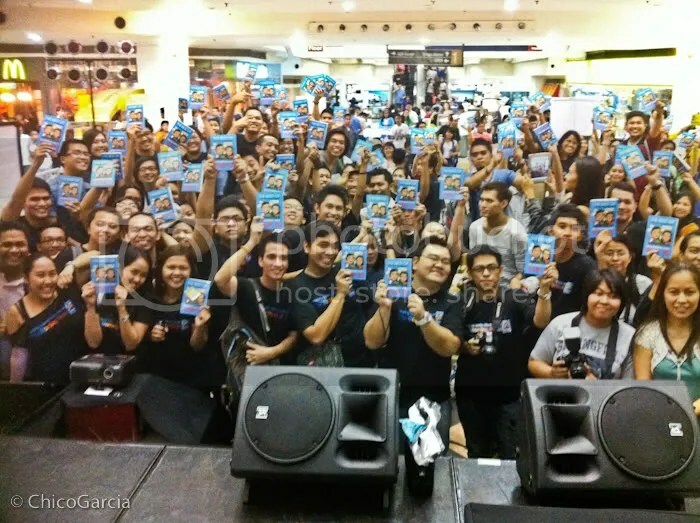 Next stop: February 4, 2012, at NBS Trinoma, 12nn-3pm! See you there!